The rich get richer, it’s said. After all, it takes money to make money. While that’s no given, there’s still an element of truth to those statements, Greg Kushner would acknowledge. Only that’s no casus belli for class warfare. For while it’s Kushner’s business to further enrich the rich, the affable, well-spoken founder of a blue-chip wealth-management firm that does just that doesn’t do so at the expense of the less fortunate. 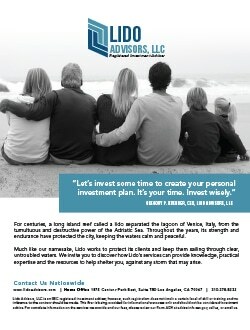 On the contrary; Los Angeles-based Lido Advisors LLC has taken what it calls a holistic approach in assisting the so-called “haves” into becoming “have-mores” through investment opportunities beyond the stocks and bonds that may be the primary options for folks with much less to risk. By entrusting their wealth with Lido, those “haves” also have a partner they can trust. “We either smile or cry together,” Kushner tells Vision in February amid the Dow Jones Industrial Average rebounding from a dip that he says should not be of much long-term concern. Since the firm’s founding in 1999, it’s been far more often feast than famine, even the Great Recession notwithstanding. In some places that actually proved to be a table-setter. Among Lido Advisors’ mantras, Kushner reminds, is thinking outside the box, and it was that mindset which caused the firm to advise clients of the potential in investing in some of Las Vegas’ many distressed properties around 2012. Like so many Sun Belt locales, Sin City was struggling from an overbuild and Lido anticipated a long-term jackpot in buying single-family homes whose original $300,000-something values could be had for around half those prices. Lido rented the houses at 6 percent cash flow with no debt incurred, awaited a real estate rebound and finally sold the last of those properties in 2017. The basic buy low, sell high approach, Kushner explains, albeit one only viable for investors with money to risk and time not being of the essence. Ever willing to let it roll after a carefully hedged bet, Lido partnered with a billion-dollar family so Lido clients could buy into a distressed office building in Las Vegas for around one-third its replacement value. After getting the building leased, it was refinanced, returning everyone’s capital, and Lido’s clients still own this cash-flowing asset. More recently Lido has been active in Texas, investing in value-add apartment complexes as well as more institutional larger multifamily apartments in such hot spots as Dallas and Austin. Investing in value-add, Lido expects an exit in a few years, assuming the markets are right, while the institutional quality apartments are generally held for long-term cash flow and appreciation. Ever keen for opportunities in real estate debt and equity, Kushner still advises clients to diversify their portfolios with assets that don’t correlate, all the more protection should one class tumble. Hedge funds and private investments as well as more traditional stocks and bonds should be part of the equation. Some come from multigenerational wealth while others started and sold thriving businesses. Many well-to-do young professionals are building nest eggs and are very discerning about to whom they entrust their assets. The clientele’s minimum investable asset level is $1 million, with some clients putting over 100 times that amount in play. Whatever their holdings, Kushner emphasizes Lido is a “family firm” that customizes high-end portfolios to suit each investor’s needs—and even tells them when to cool it. As far as today’s investment world is concerned, Kushner quips that as long as he’s been in the business, it’s been an annual ritual for him to say that it’s never been so hard to gauge the markets. Only 2018 seems to have the most wild cards yet, he says. The new tax law could be a boon to some corporations but not for others. The White House putting up barriers to free trade seems ill-advised especially as investors mull new signs of increasing inflation. With higher potential inflation comes higher interest rates that this past winter shook the stock market. And there’s much happening in the world’s troubled spots—the Middle East and Korean peninsula especially—that doesn’t look good. Hence the need for financial planning and investment strategy, says Kushner, a veteran of four decades in the business who includes as his assets his Lido teammates. There’s Jason Ozur, a former CPA who serves as chief investment officer and president. 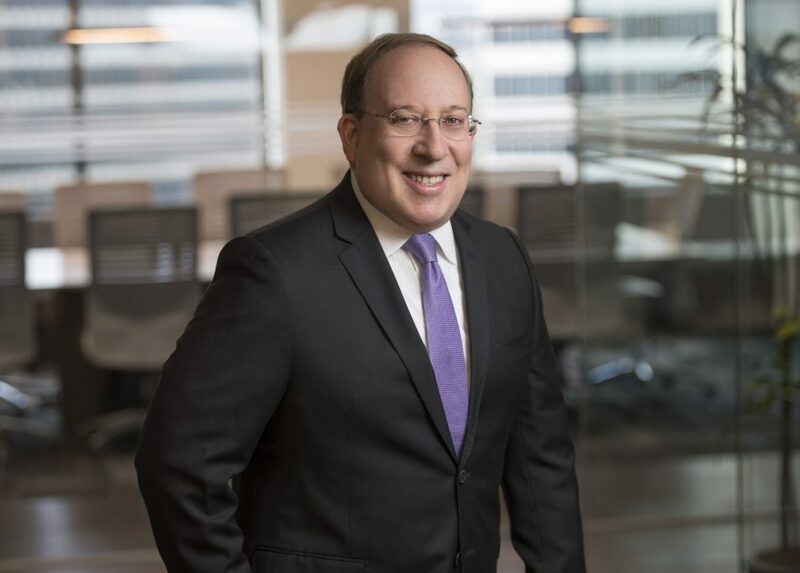 He co-manages the firm’s investment committee with Jeffrey Westheimer, a lawyer who serves as senior managing director, develops client relationships and works with high-net worth clients. 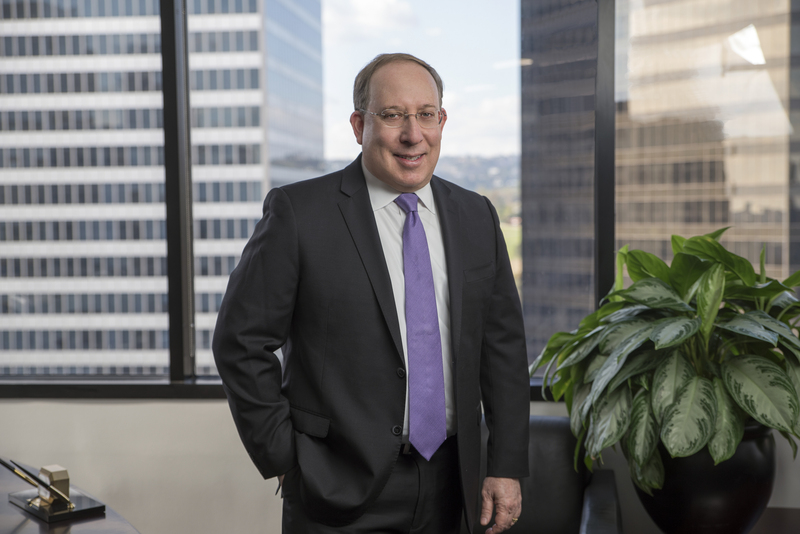 Another senior managing director, Certified Financial Planner Ken Stern, trains the firm’s advisers and works directly with high net-worth clients. A third senior managing director, CPA Alyssa Weinberger, focuses on divorcees and wealthy family office clients, and runs the conference program for the firm’s sister company, Lido Consulting Inc., which Kushner had assembled prior to Lido Advisors. Rounding out the team is the new general counsel and chief compliance officer, Jason Lee. Fresh out of the Securities & Exchange Commission, Lee’s experience pursuing advisor fraud brings adds another dimension to the evaluation of potential investments. Having spent the early part of his career with Price Waterhouse, Chase Manhattan Bank in Los Angeles and the Beverly Hills-based Family Office, Kushner had become passionate about investing, becoming a Registered Investment Adviser with high-level certifications. 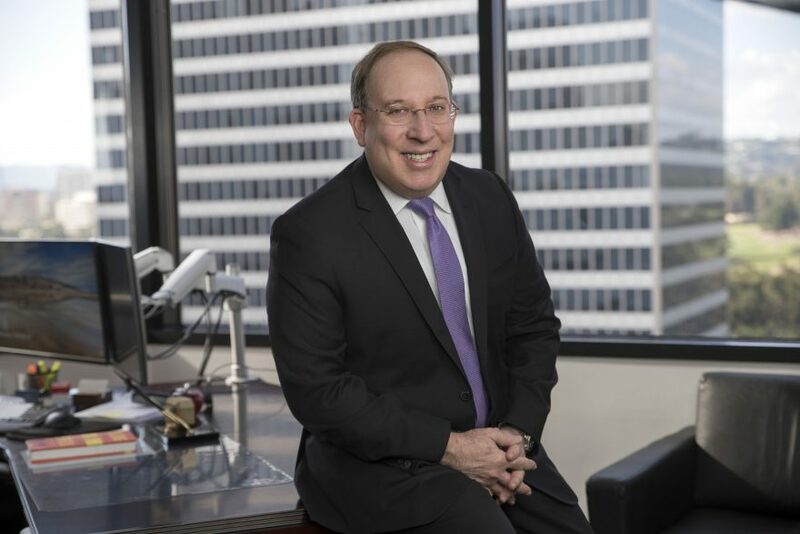 In 1995 he founded Lido Consulting Inc., which consults the aforementioned family firms, which differ from traditional wealth-management offices by outsourcing the client’s financial management and investments. 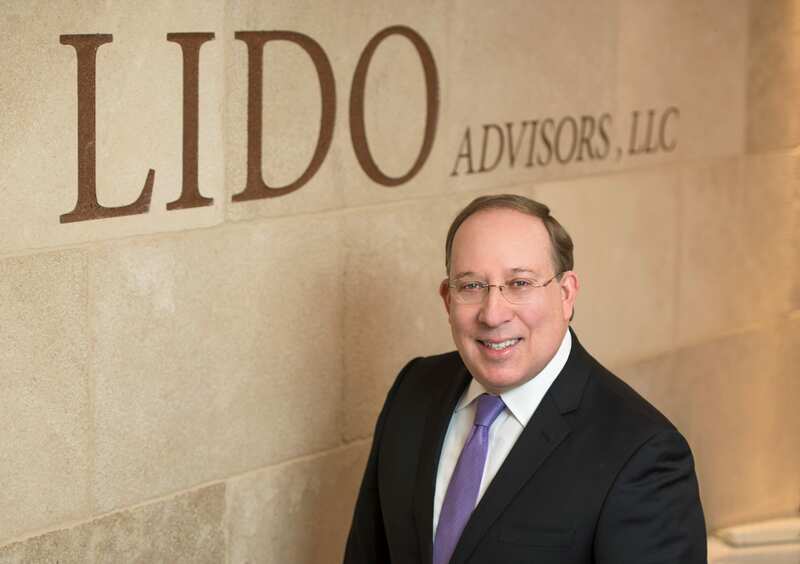 Four years later Kushner founded Lido Advisors as a family firm, which dovetails well with Lido Consulting. The latter firm may be the more colorful, hosting industry events with such high-profile speakers as basketball legend Magic Johnson, former President Jimmy Carter and erstwhile “Tonight Show” host Jay Leno—all of whom know something about wealth management. But maybe not so much as Kushner, whose industrywide recognition includes seven consecutive Five Star Wealth Manager Awards from the third-party research firm Five Star Professional, which weighs criteria such as credentials, experience and growth of Assets Under Management—in Lido’s case, north of 25 percent compounded. On a more serious note, he emphasizes the need for honesty and trust in a profession under such scrutiny as the investment world. After all, he wants the “haves” to have more. But they just can’t have it through unsavory means. This article and comments attributed to Greg Kushner are for informational purposes only and should not be construed as investment advice or an offer to buy or sell securities. Consult a financial professional when making your own investment decisions.